Just left The Tulsa Welding School in Jacksonville, FL. Great bunch of students – incredible instructors. 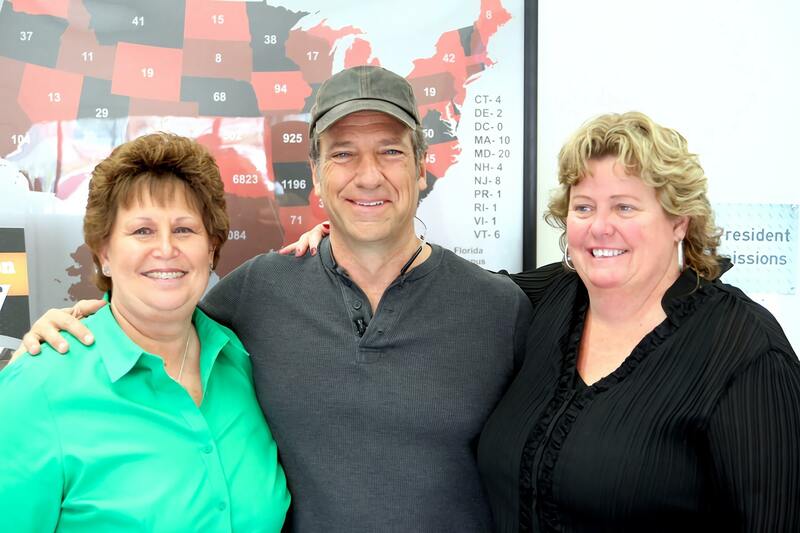 mikeroweWORKS and Tulsa are currently awarding Work Ethic Scholarships to aspiring welders, and I’ve never felt better about this endeavor than I do right now. The opportunities in this field are incredible, and every day I learn something new about available jobs. Huntington-Ingalls for instance, currently has openings for 800 welders, and Tulsa is working frantically to meet the demand. So are the students. Very cool to see people training to fill jobs that actually exist!